Happy Fine Motor Friday! We are back with the usual suspects this week with an A is for Apple Craft using a simple CUT-punch-PASTE method. This is a super simple craft that incorporates cutting practice, paper punches, gluing and drawing to encourage fine motor skills practice. Prep: Fold the green paper in half lengthwise and draw half of a capital A so that when cut out, you will open it to make a full letter A. 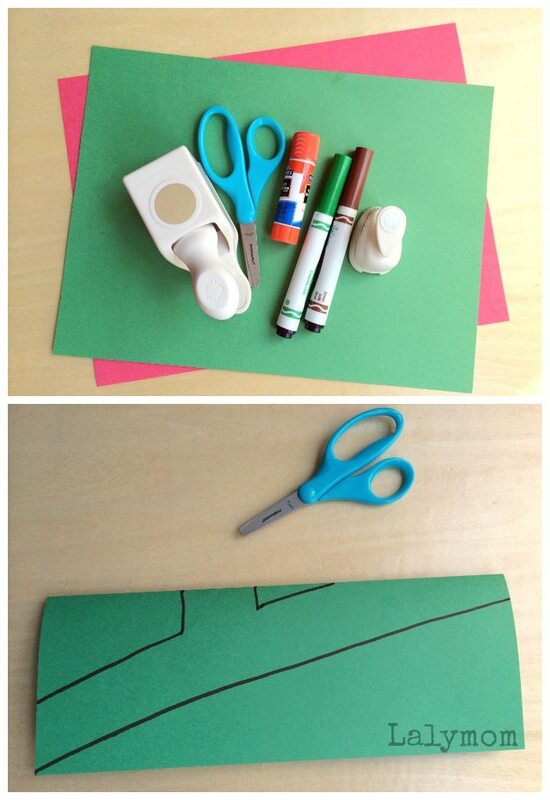 Cut: Invite your child to cut on the lines with the paper folded in half. Unfold when finished and ask what letter he or she just made. Punch: Show your child how to punch “apples” from the letter A, as many as he or she wants. 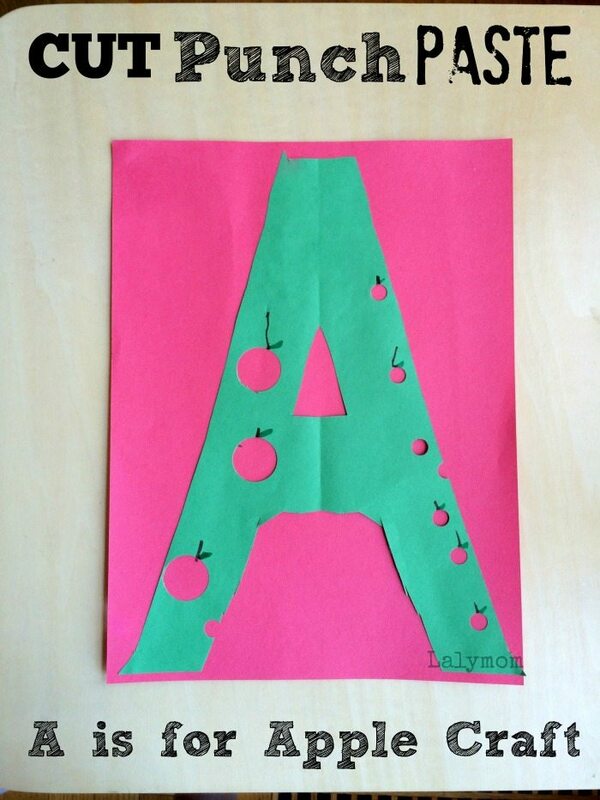 Paste: Paste the A onto the red paper and talk about how the red apples are made by the holes in the green A. 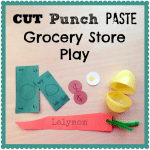 You can also paste the circles you punched from the green paper onto the red paper OR you can use them as a puzzle and invite him or her to place them back in the holes. Draw: If you want to show your child how to draw a stem and leaf atop each of the holes in the green A to make the holes look like apples. You're done! 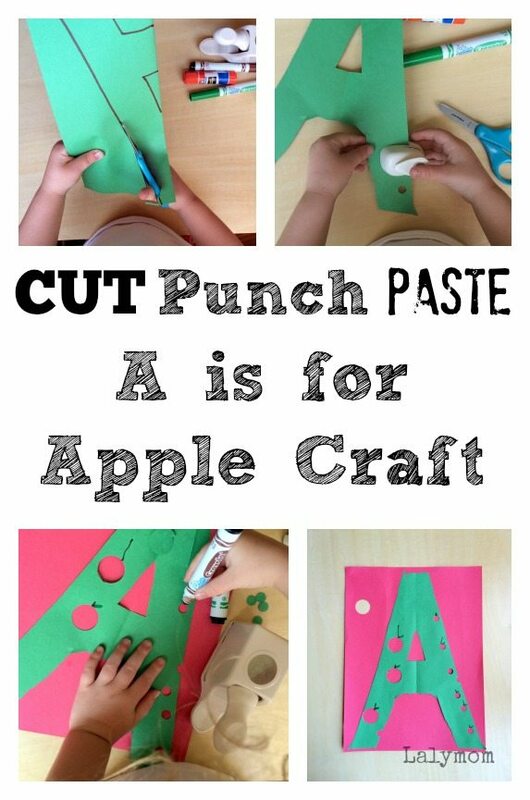 Easy letter A is for Apple Craft with LOTS of great fine motor skills practice built right in! 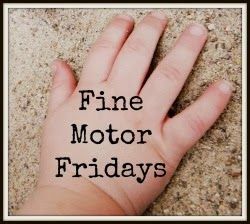 Fine Motor Fridays is a collaborative weekly series that brings you playful fine motor skills activities each week. 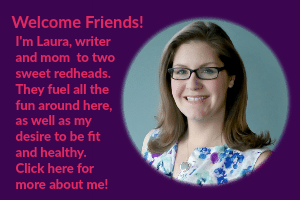 Check out what the other FMF bloggers shared this week! 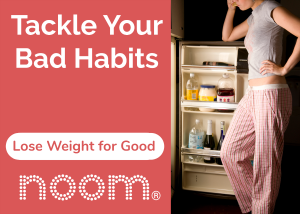 Click on each link to see the details and photos. 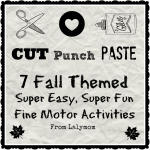 Be sure to follow along with the fun at our Fine Motor Fridays Pinterest Board for hundreds of fun ideas! Cute idea! I’d love to see how you do the rest of the letters. I DO need to do the rest, don’t I! I have ideas for some letters but not all. I’ll have to give it some thought for sure!